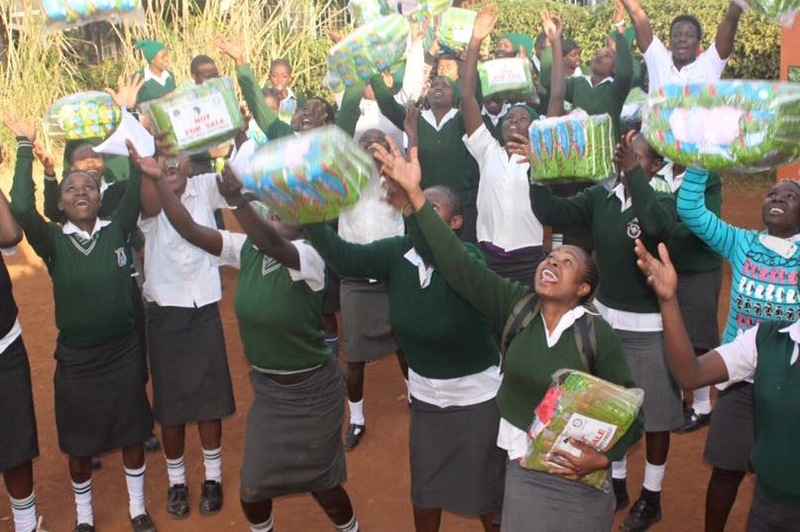 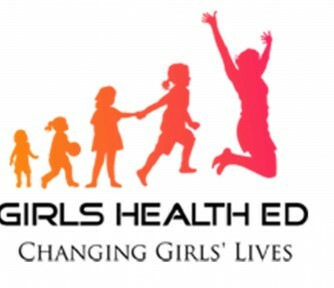 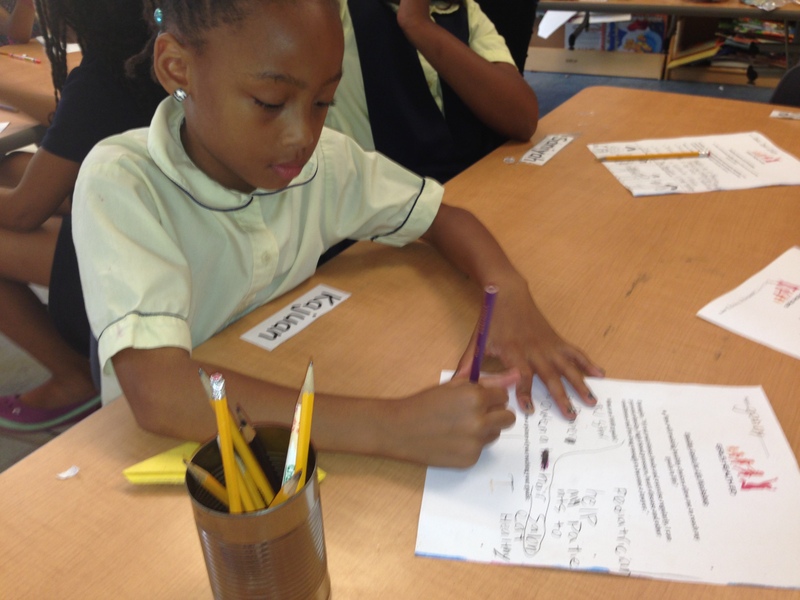 Girls Health Ed is a community based organization which provides comprehensive health education to girls aged 8-17. 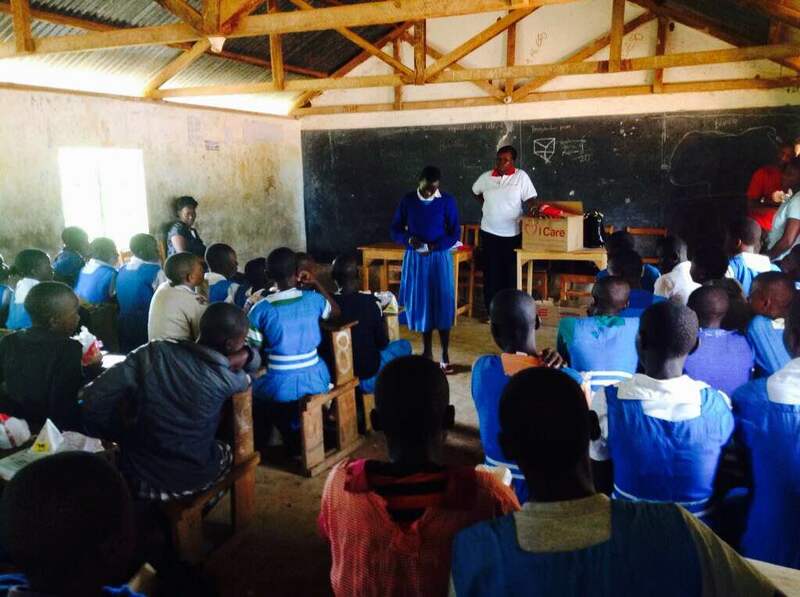 We empower girls to make healthy, informed decisions throughout their lives by having 'teaching fellows' conduct workshops in local schools and community centers. 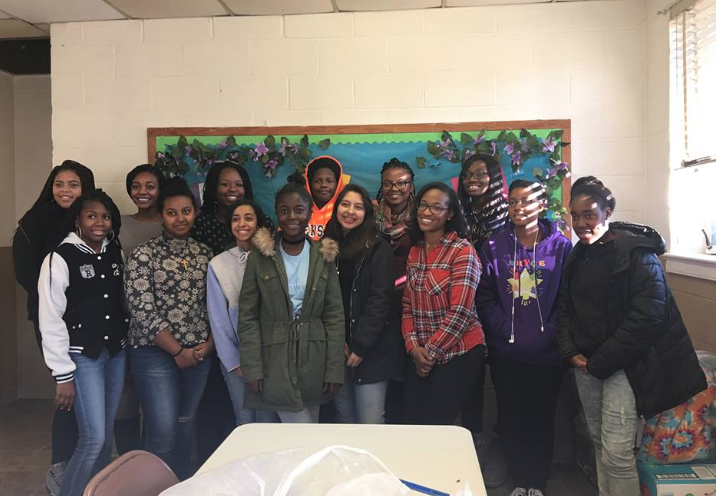 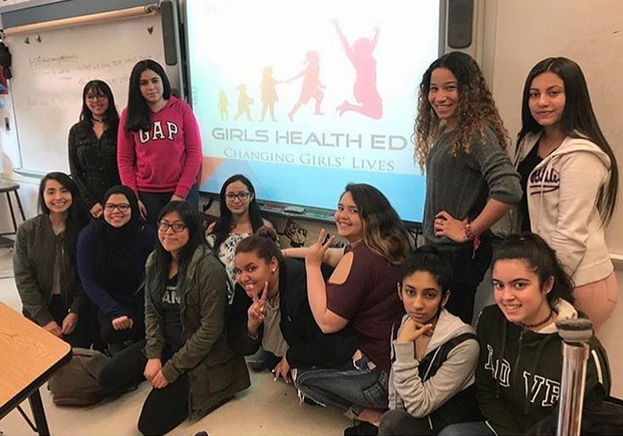 Have experience with Girls Health Ed ?